Real-time and historic weather data from locations throughout Richland County. 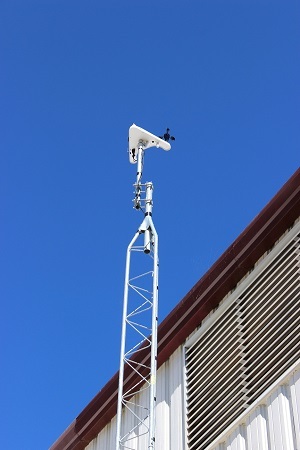 RC Winds (Richland County Weather Information Network Data System) is a reliable network of professional grade, automated weather monitoring stations located throughout Richland County to serve the diverse needs of our local communities. RC Winds provides outreach to local communities, enhancing quality of life for people throughout Richland County. Outreach starts by working with local officials and stakeholders to provide easily accessible weather data. This critical information is used to enhance emergency planning response, mitigation and recovery from incidents and disasters. In addition, this data helps improve local forecasts, refine severe weather warnings, aid emergency response efforts, enhance agricultural productivity, assist local utility providers, and support business and industry. The RC Winds program is funded in part from individual grant awards, emergency management grants, private industry, and charitable organizations.